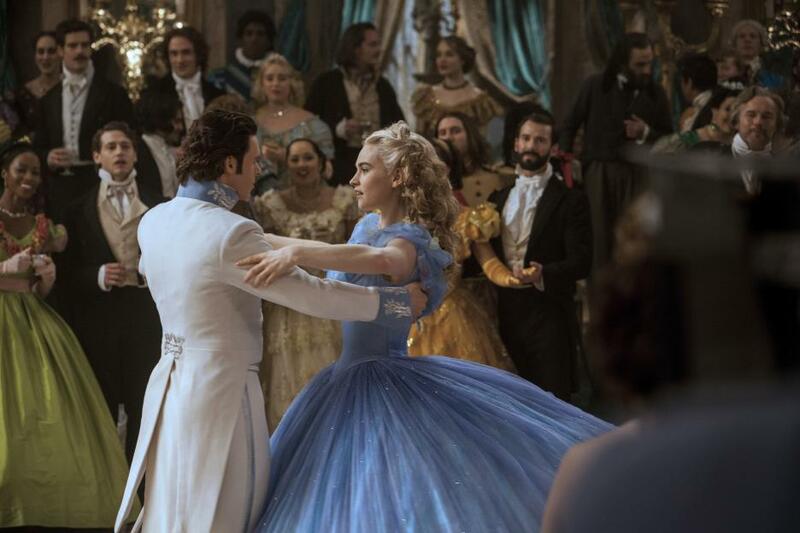 You shall go to the ball, with Cinderella in cinemas! The classic fairytale Cinderella has been given a modern Disney makeover with Lily James stepping into Cinders glass slippers! Undoubtedly one of the best-loved Disney animations, the live-action adaptation should bring the classic story of fairy godmothers, glass slippers and pumpkin coaches to a whole new generation. 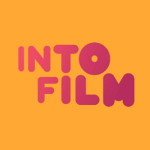 Reporter Manasi spoke to Lily James about living a childhood dream of becoming a real-life Disney princess, to Richard Madden about living up to the moniker of Prince Charming and Sir Kenneth Branagh about adapting the story to live-action!